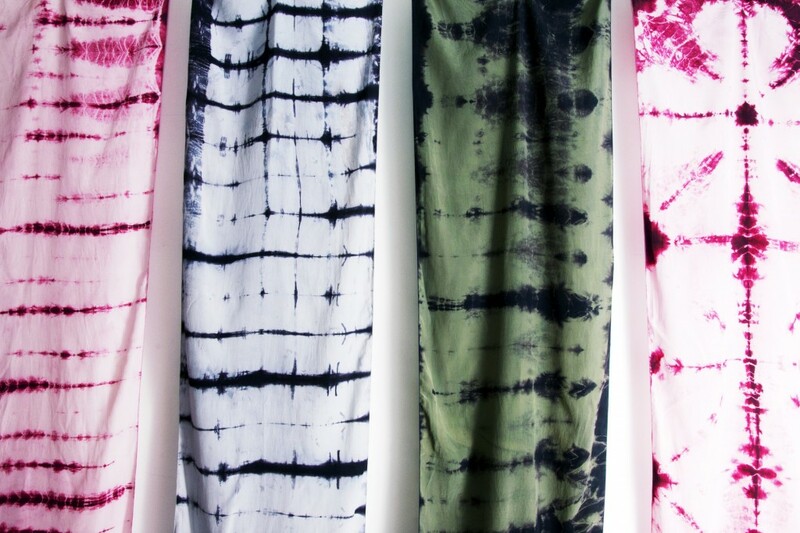 Coming Soon, Malca BK will have our signature scarves available for purchase on our website! 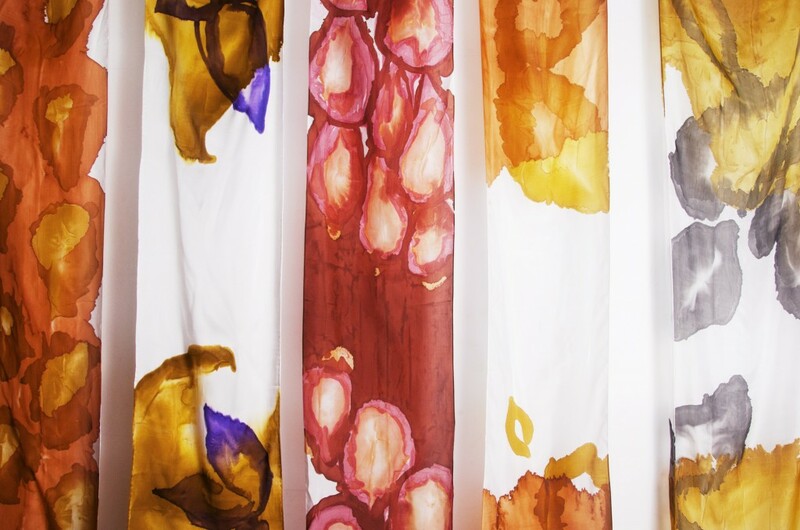 All of our scarves are hand-painted or hand-dyed on 100% silk. 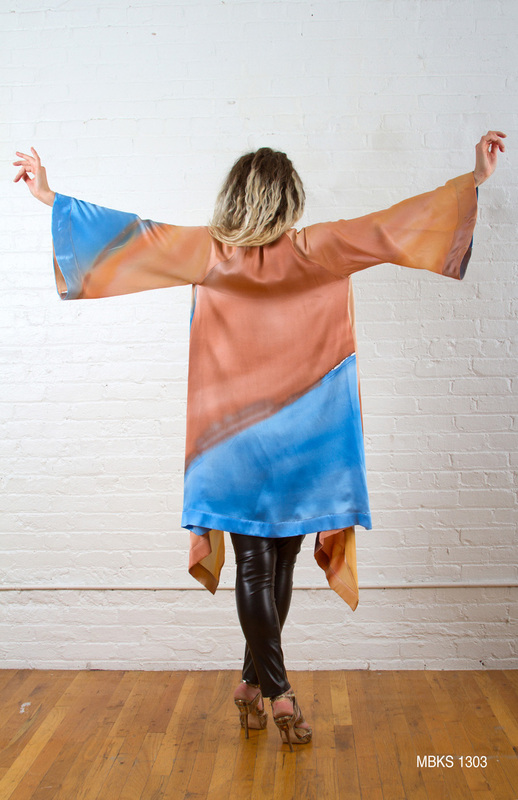 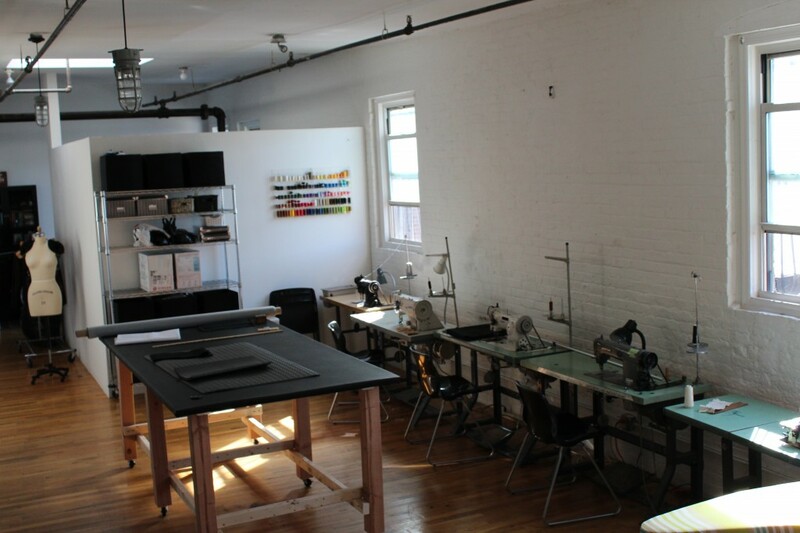 And yes, like all of our clothing, our scarves are 100% American made. 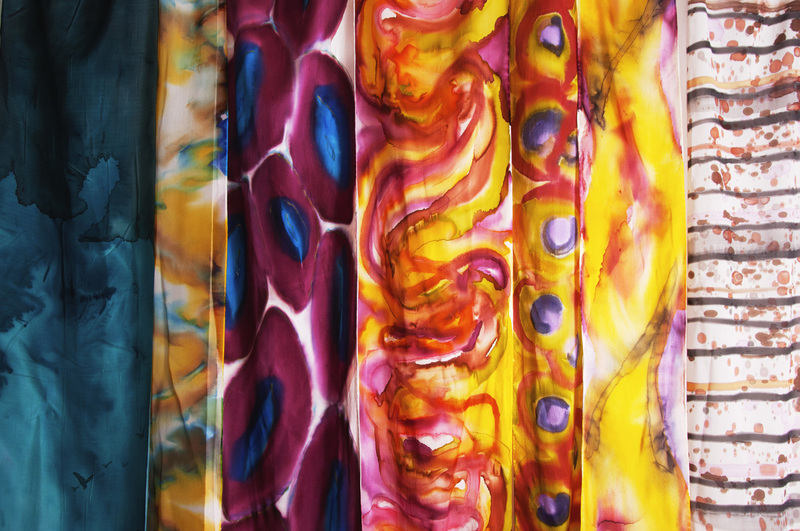 Stay tuned for the launch of our online shop and get ready for the holiday season with unique, one-of-a-kind scarves to keep you warm or just add some color to your wardrobe! And a big thank you to a wonderful photographer, who shot all of our scarves and made them come to life, Lauren Tarbel.